Empire Falls by Richard Russo might be one of my favourite, if not absolute favourite, summer reads. Russo is a great story teller, and the setting of a sleepy New England town combined with flashbacks to Miles Roby’s summers with his mother in Martha’s Vineyard make this novel well suited to beach reading. In the flashback scenes Mile’s remembers eating steamed clams at a diner and how they were unlike anything he had ever had before. 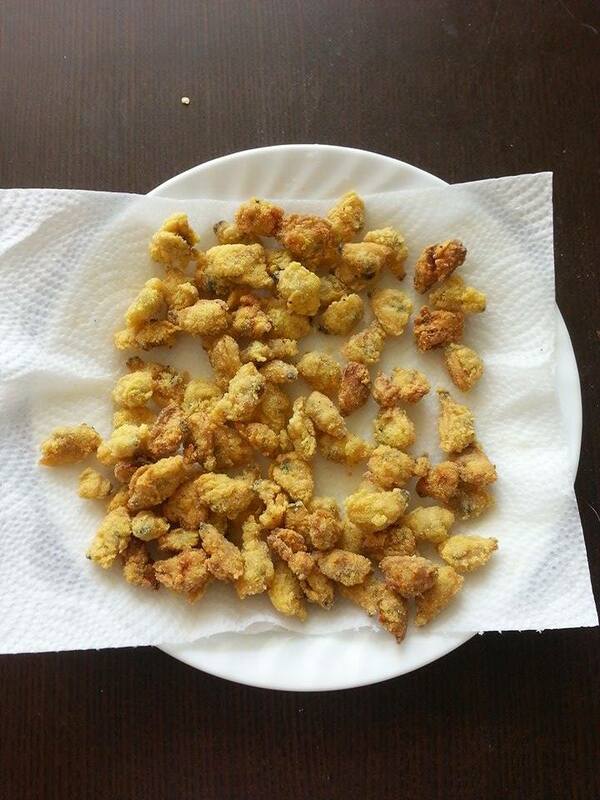 As summer is winding down I decided to try my hand at making New England style fried, rather than steamed, clams. I followed a recipe from this site, but used evaporated milk rather than buttermilk as I find it coats things better. To make the new england style fry mix, combine the flours, salt, and both peppers in a large mixing bowl and mix well. Heat 3 inches of oil to 375°F in a frying pan oven over medium heat. 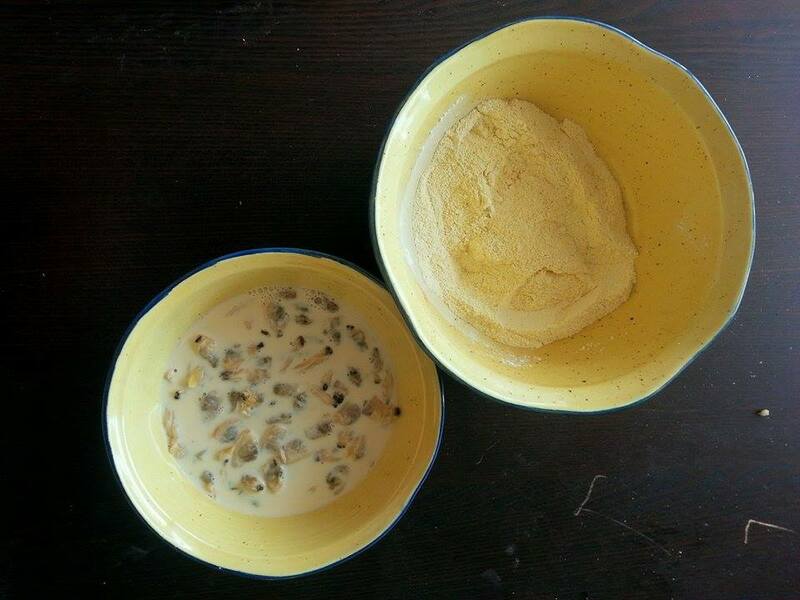 While the oil is heating, pour the evaporated milk into a large bowl, and put the fry mix in another. Drop the clams into the evaporated milk and stir gently. 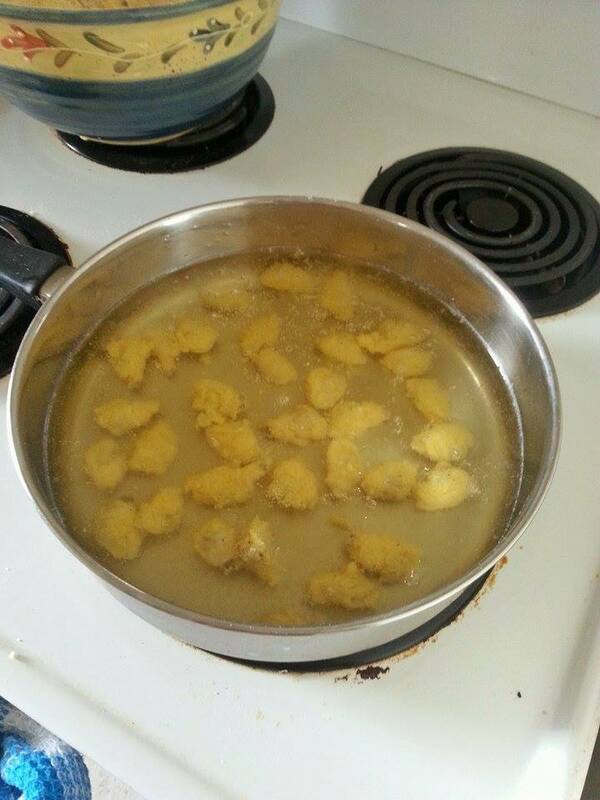 Use a slotted spoon to lift the clams out of the evaporated milk and into the fry mix. Toss gently to coat. Fry the clams in batches, about 1-2 minutes a side or until golden brown. Serve with tartar or cocktail sauce. This entry was posted in Recipes and tagged Clam Shack, Cooking, Empire Falls, Food, Fried Clams, New England, Recipe, Richard Russo, Seafood, Summer on September 6, 2015 by kwils3. While her previous book, Paris 1919 dealt with the end of the First World War, her most recent looks at why war broke out in the first place. 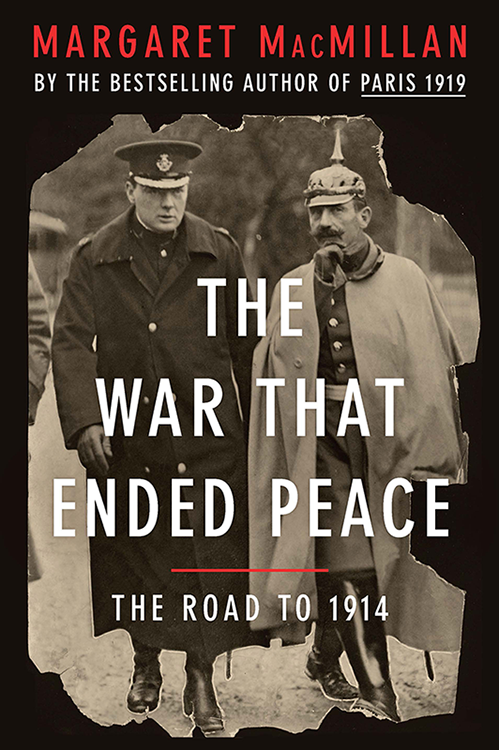 In her very detailed way, Margaret MacMillan walks the reader through all of the events that led up to the outbreak of war in order to answer one question, Why did the long peace not continue? Building on the copious literature that already exists on this subject, Margaret MacMillan provides her own take on this question. She takes a rather hard stance, something unusual for historians, stating that the naval race is a key, if not the key factor in explaining the growing hostility between Britain and Germany. This is an interesting approach, and one which, I will admit, I had not given much thought to before. The most interesting thing I found however was the long list of assassinations that occurred leading up to the First World War, and how while all of these had the potential to start a war, none of them did. This makes the assassination of Archduke Franz Ferdinand both unremarkable and incredibly important at the same time. The panic around these assassinations or “terrorism” that occurred is also eerily familiar and proves that sometimes history does repeat itself. MacMillan has also learned from Paris 1919, not to focus too much on individuals and personalities. 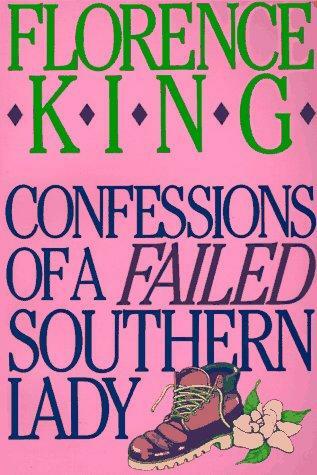 She does still rely on prominent men to explain why some events played out the way they did, but she does not rely on them as heavily as she had done in previous writing. I liked this book better than Paris 1919, although it is not for the faint of heart. At just over 600 pages, MacMillan has done her best to cover everything she can to explain the outbreak of hostilities. Those passionate about this time period will find her work enjoyable, while those looking for a lighter take on the subject might want to steer clear of this one. This entry was posted in Reviews and tagged Arms Race, Assassination, Franz Ferdinand, History, Margaret MacMillan, Military, Non Fiction, Paris 1919, Review, The Long Peace, The War That Ended Peace, War, World War One, WWI on September 1, 2015 by kwils3.